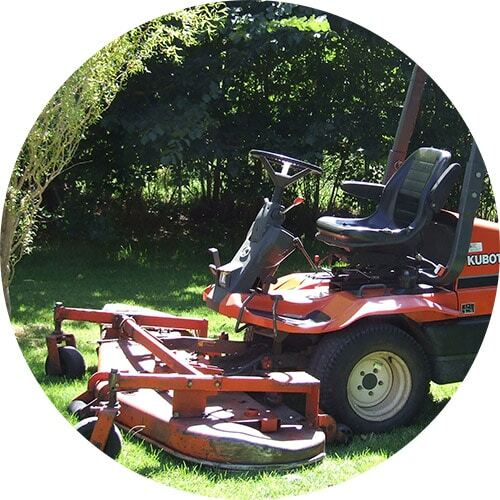 Kersbrook residents look no further than MJS Tree & Stump for tree services. 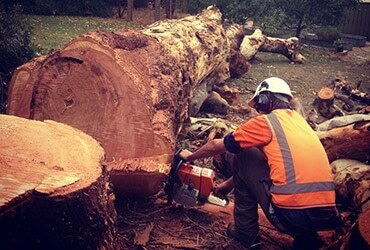 We are the trusted tree experts and have been delivering high-quality and professional tree services such as tree removal, stump grinding, tree pruning, tree trimming and arborist services anywhere in Adelaide Hills area. With over 25 years in the residential and commercial tree care industry and highly experienced and qualified Kersbrook Arborists on staff, we bring nothing but the best service and tree expertise to your backyard. When you hire MJS, you have already made the right decision. 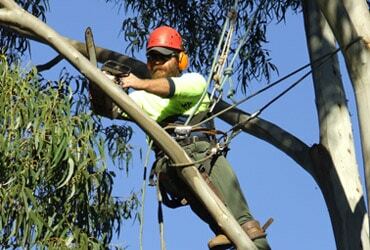 When it comes to looking after your property and trees, we are the most reliable and safest in tree maintenance industry in Adelaide and Adelaide Hills area. 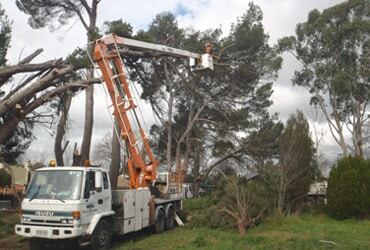 If you are in Adelaide Hills and Adelaide and considering getting a tree removed or want to get more information about how-to, costs and services, give MJS Tree & Stump a call and get started. Servicing wider Adelaide Hills and Adelaide metro areas, north, south, east and west. No job is too big or too small so for a free quote, get in contact and we will talk through the best options for your tree care and maintenance. As a last resort if a damaged, declining, infected or hazardous tree needs to be removed, our experienced team can help you with the project without compromising safety. With years of combined experience in all aspects of tree maintenance and handling, your trees and property are in safe hands with MJS Tree & Stump. 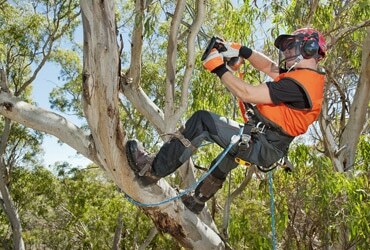 We use latest tools and up-to-date tree pruning methods best suited to health and well-being of a tree. 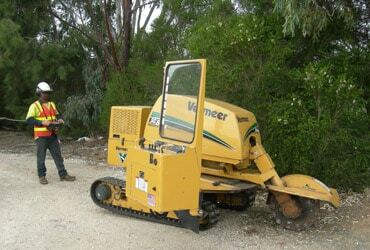 If you have existing stumps or following tree removal, we have the machinery to grind stumps easily and efficiently with minimal disruption to your property. We offer an aesthetic standard of garden clean up. 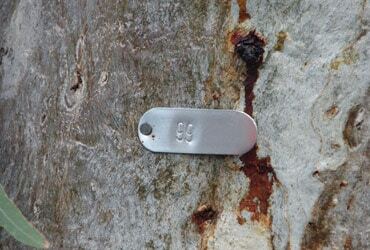 Additionally, our Arborist team will advise you on tree treatments and be happy to answer ant tree health questions for you. MJS team operates 24hrs day 7 days a week, so call us any time of the day or night for any hazardous branch or tree failures. Call us to discuss your tree service needs and we will guide you through the process helping you make an informed decision.